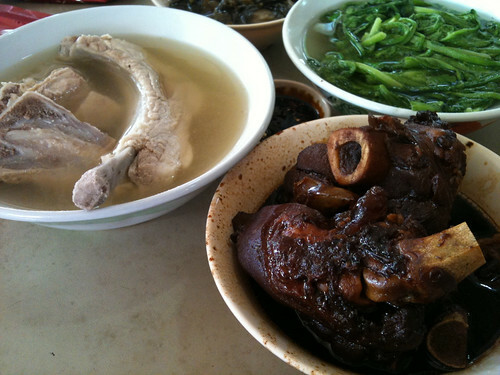 Quick Eats: Rong Cheng Bak Kut Teh | eat. drink. cook. travel.